EUR/USD extended its decline for the fourth consecutive session today after the European Commission downgraded its growth forecasts. Poor macroeconomic data from the eurozone also weighed on the currency pair. 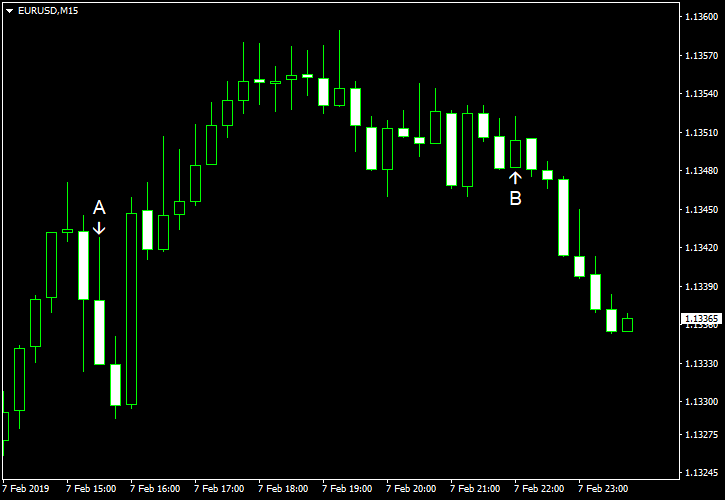 Very important report on the EUR/USD as Euro macro affected the exchange. The ‘fixed’ exchange rate between the pair remains an important subject.